Come meet Cincinnati Reds, Kyle Farmer! We list every public autograph signing in America. Let us get you to the players!! Check your state below! Just start typing! Full search options here! We list autograph signings all around the United States. Read the event details and click on the verification link if one is provided. Stay connected and you will get autographs. Be sure to follow our live feed announcements on twitter! What makes Crave BETTER?! Sharing THIS link when telling your friends about the signing, not just the details we have provided! We need your help to continue to spread the word about what we do! It's the only form of payment we ask for!! Tell others!! Thank you, thank you! Follow us on TWITTER for exciting announcements! Like our FACEBOOK page for short notice events! We host our own events too! Check our events page for future Crave Sports Company autograph signings! Enter the CRAVE Shop to purchase autographed items signed at our Crave Events, specialty baseballs & more! ALL TIMES LISTED ARE THE LOCAL TIMES WHERE THE EVENT IS LOCATED. Important: PLEASE CONFIRM THE EVENT IS STILL BOOKED. WE LIST AS THEY ARE ANNOUNCED AND CHANGES MIGHT BE MADE WITHOUT US BEING NOTIFIED. ALWAYS CLICK THE VERIFICATION LINK, OR GIVE THE HOST A CALL. WE WILL ALWAYS VERIFY THE EVENTS ARE ANNOUNCED BY THE HOST LOCATION. WE ALSO PROVIDE PHONE NUMBERS & ADDRESSES FOR THE LOCATION OF THE EVENT. WE ARE AN INFORMATION PROVIDER. WE ARE IN NO WAY AFFILIATED WITH THE HOST LOCATION OF THIS EVENT. Order a jersey, helmet, football or photo! Mail-ins also accepted. Order a baseball, photo or jersey. Mail-ins also accepted. Order a baseball, mini helmet, photo or an official Louisville Slugger Kirilloff Game Model Bat! Search your State for signings! Click for the Boston Rich Altman’s Show! Sign up to be exclusive. We will not waste your time or email space. 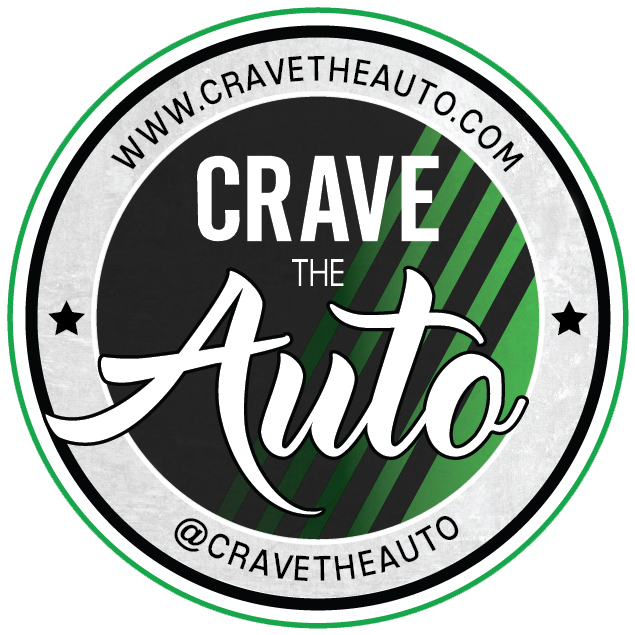 Make sure you also download our free CRAVE THE AUTO APP! We list every public autograph signing in America! 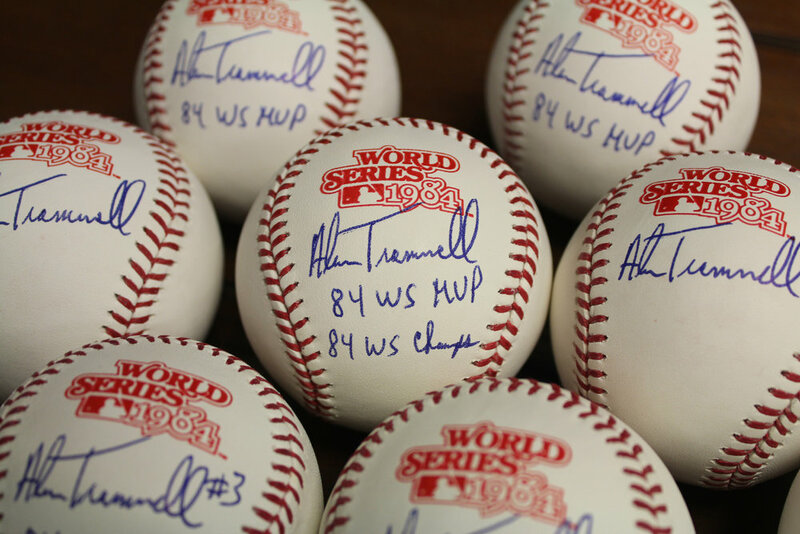 Order a Rawlings Logo Baseball for your next signing! Alex Kirilloff Autograph Signing! Click here! Download our CRAVE THE AUTO APP for more search options and have first access to our events. Exclusive offers, codes, and information. Crave Sports Co. © 2013-2019 All Rights Reserved. IP address registered as you agree to our terms.